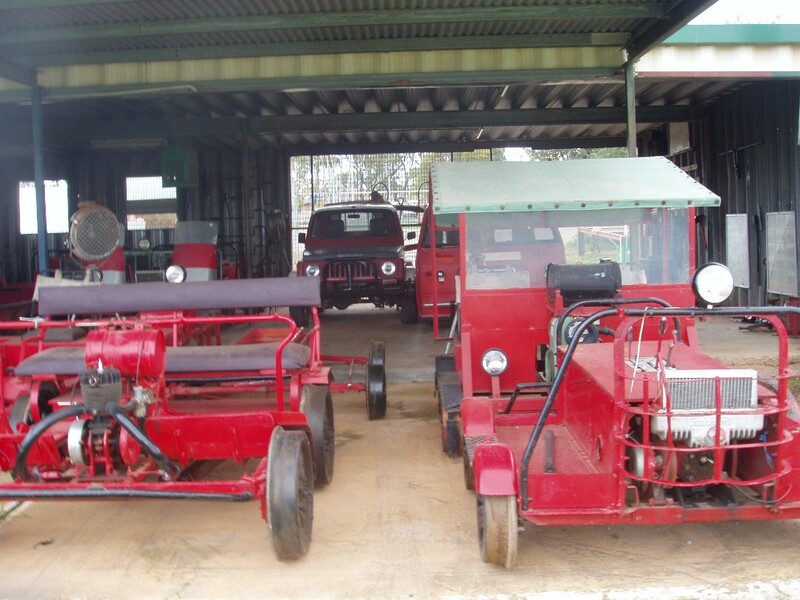 The Railway museum aims to preserve the unique rail history of the region, in particular the township of Condobolin, as well as connecting retired people with skills to maintain and restore the rolling stock, water tankers and other exhibits. 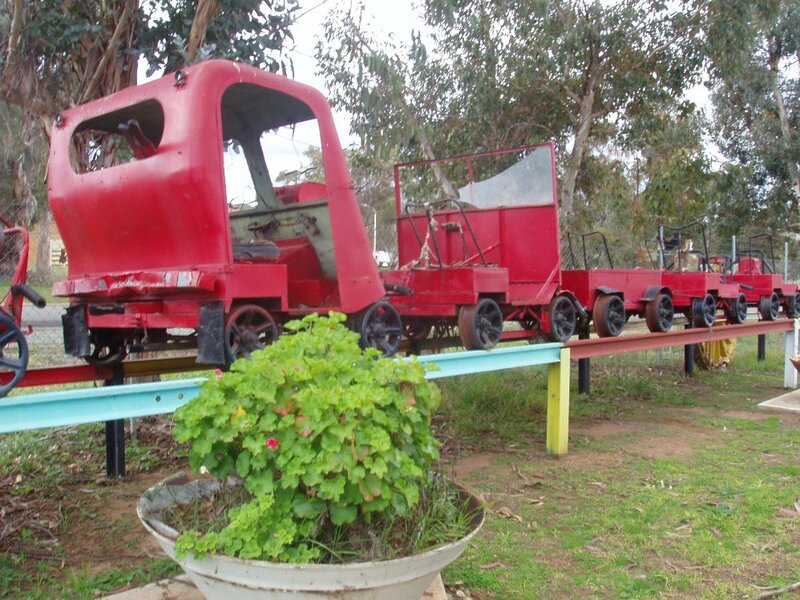 The Railway Museum volunteers also interact with children from pre-school up to high school age and demonstrate skills such as blacksmithing to enlighten and encourage them to become volunteers. The volunteers open the museum to the public.